Helpful tips as usual; thanks. 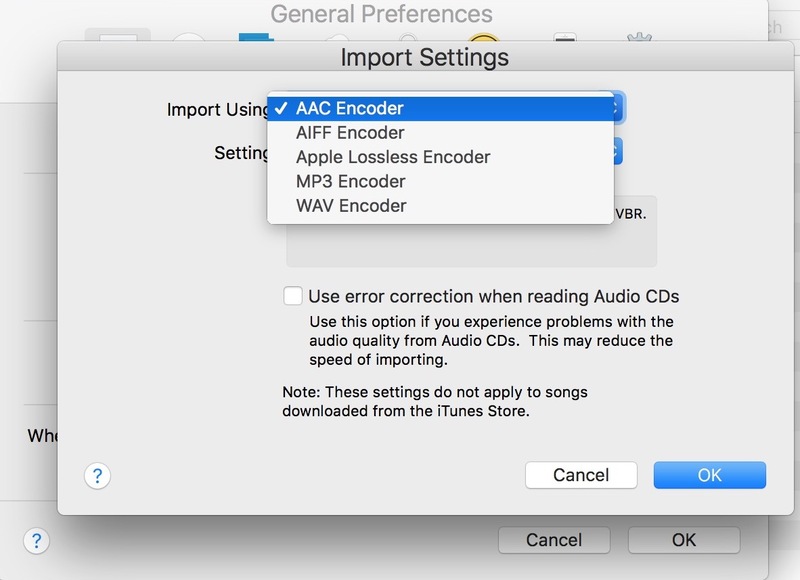 I think it might be useful to remark that whilst re-encoding Apple Lossless audio files to MP3 saves space and works well, the opposite is not the case. 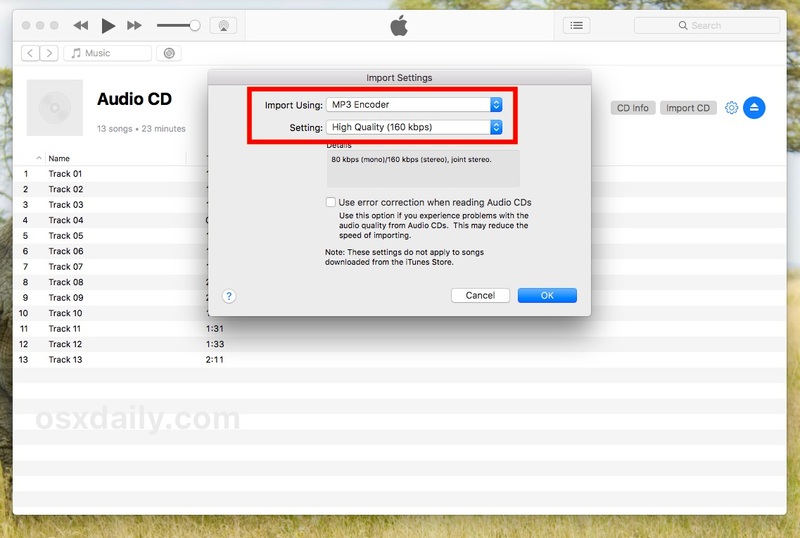 It is impossible to improve the quality of an MP3 recording by re-encoding to Apple Lossless, for example. It will double or treble the storage space, but do nothing for the quality of the sound heard. Be advised, importing CD audio to anything but 16 bit 44.1k wav file results in a lower quality audio file that cannot be converted back. Once the conversion and loss takes place the process cannot be reverted. If you are considering converting your CD collection, I urge you to convert to 16 bit 44.1k wav files to preserve the quality. If you must listen to lower quality formats, you can make copies and do so. 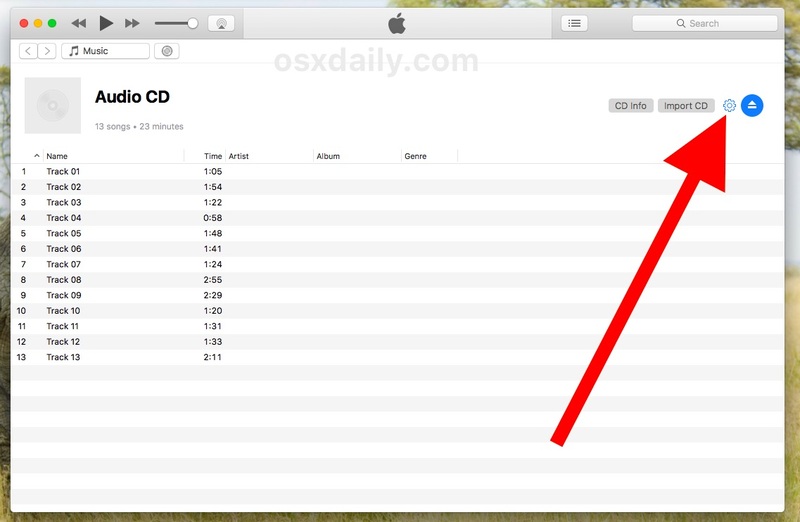 I always heard that Apple Lossless was the way to go. Some players do not support it, for example car audio systems, so it depends on the use.